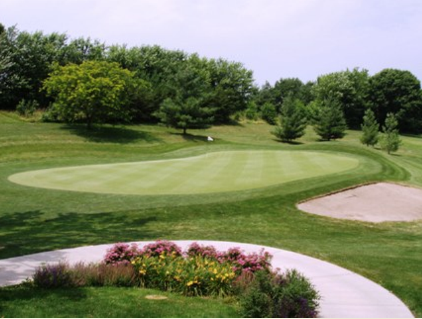 Lakeview Golf & Country Club is a Semi-Private, 9 hole golf course located in Chariton, Iowa. The golf course first opened in 1929. According to locals, this scenic course can be somewhat difficult to play. 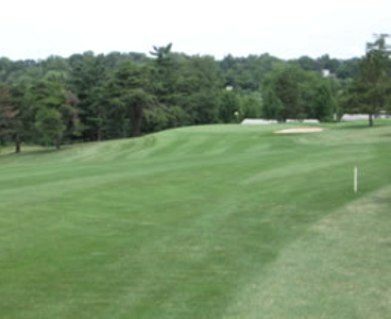 The tree-lined fairways are narrow, and sand bunkers have been incorporated into the design of some holes. Par for the course is 36. From the back tees, the course plays to 2,891 yards. 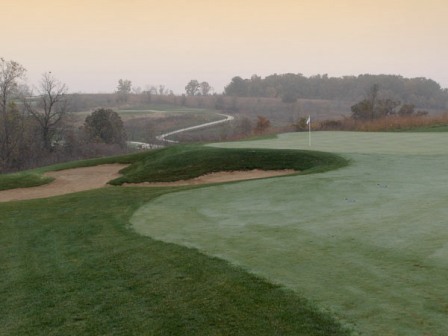 From the forward tees, the course measures 2,864 yards. The longest hole on the course is # 1, a par-5 that plays to 482 yards. The shortest hole on the course is # 5, a par-3 that plays to 122 yards from the back tees. Watch out for # 3, a 370-yard par-4 challenge and the #1 handicap hole on the course. The easiest hole at Lakeview Golf Course is # 8, a 130 yard par-3.